On Tuesday, November 11, 2014, His Royal Highness Prince Harry of Wales arrived at Somerset House in London, England to view the photo exhibition, Wounded: The Legacy of War. The powerful images were photographed by Canadian singer, songwriter, and photographer, Mr. Bryan Adams. “…British servicemen and women who have suffered life-changing injuries on military duty in Iraq and Afghanistan. Featuring over 30 portraits on public display for the first time in the UK, the startling series honors the war heroes of today and highlights the plight of wounded personnel. Wounded: The Legacy of War will officially open on November 12, 2014 – January 25, 2015. On November 11, 2014, Her Majesty Queen Rania of Jordan presided over Queen Rania Foundation and Development (QRF) board meeting in Amman. “…a potential early childhood development project which the QRF will discuss with the Ministry of Education and the Ministry of Social Development. The program aims to improve the level of services provided to children and infants in nurseries at public schools and organizations as well as build a number of partnerships with institutes that work in the same field. 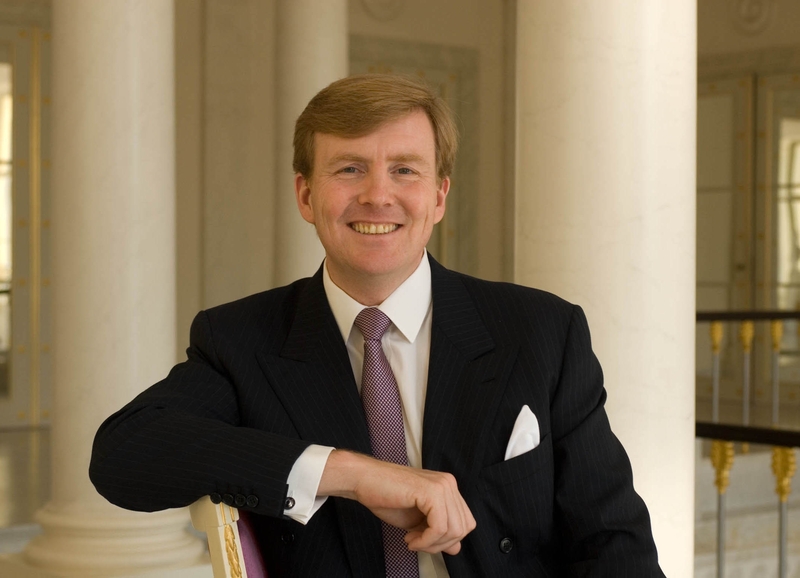 His Majesty King Willem-Alexander of the Netherlands Launches a New Campaign in Utrecht. On November 11, 2014, His Majesty King Willem-Alexander of the Netherlands arrived at the Museum Catharijneconvent in Utrecht to participate in the launch of the Oranje Fonds new campaign, Maatjes Gezocht (Buddies Wanted). After today’s launch His Majesty viewed the Museum Catharijneconvent’s new exhibition, Ik Geef om Jou! Naastenliefde Door de Eeuwen Heen. On Tuesday, November 11, 2014, Their Majesties King Felipe VI and Queen Letizia of Spain accompanied by the Spanish Minister of Foreign Affairs and Cooperation, Mr. José Manuel García-Margallo, arrived in Luxembourg for a one-day official visit. Upon their arrival at Luxembourg airport Their Majesties were warmly greeted by His Royal Highness Hereditary Grand Duke Guillaume of Luxembourg. Soon, Their Majesties King Felipe VI and Queen Letizia along withe the Hereditary Grand Duke arrived at the Palais Grand-Ducal in Luxembourg City were hundreds of locals cheered for Spain’s new king and queen. Also, waiting for Their Majesties were His Royal Highness Grand Duke Henri of Luxembourg and various government officials. After the official welcoming ceremony Their Majesties were ushered into the Palais Grand-Ducal where they happily posed for the press along with Their Royal Highnesses Grand Duchess Maria Teresa and Hereditary Grand Duchess Stephanie of Luxembourg. In the afternoon, Their Majesties along with Mr. García-Margallo participated in several meetings with government officials. And, that’s it. Please click the links below to view watch another video as well as to view photos. 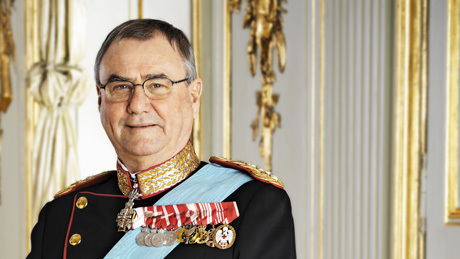 His Royal Highness Prince Henrik of Denmark Attends a Wreath Laying Ceremony in Copenhagen. On November 11, 2014, His Royal Highness Prince Henrik of Denmark arrived at the Assistens Kirkegård (Assistens Cemetery) in Copenhagen to attend a wreath laying ceremony at “…the French soldiers’ graves on the occasion of the 100th anniversary of World War I…” according to the Danish royal court. On Tuesday, November 11, 2014, His Majesty King Philippe of Belgium attended a solemn ceremony at the Tomb of the Unknown Solider at the Colonne du Congrès in Brussels on the occasion of Remembrance Day. Remembrance Day commemorates the ending of World War I and the ceasefire that went into effect in 1918 as Germany signed an armistice agreement with the Allies. Today’s ceremony also commemorates the victims of World War II and of the humanitarian and peace operations after 1945 according to AFP News. Click here and here to watch videos as well as to view photos.